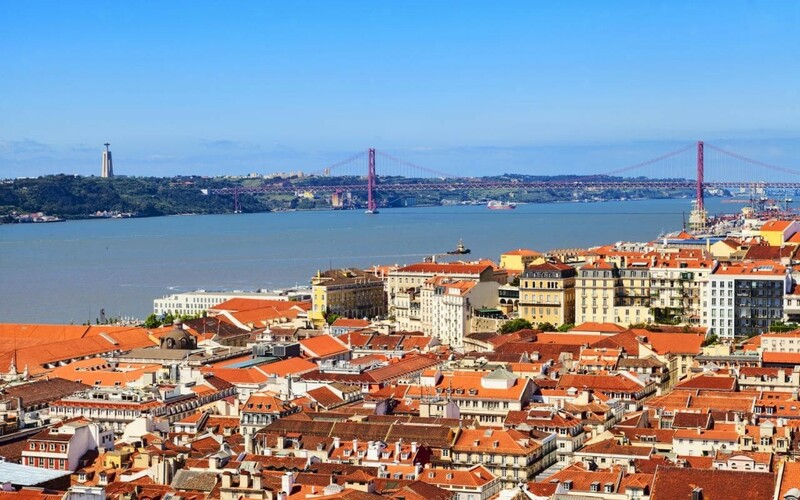 What is it like to live in Lisbon? Would you recommend it? What is the city like? It's a vibrant city, full of art, music, culture, a mix of cultures (African culture is very prominent here) and much more. I think it's a fantastic place to go for your Erasmus studies. 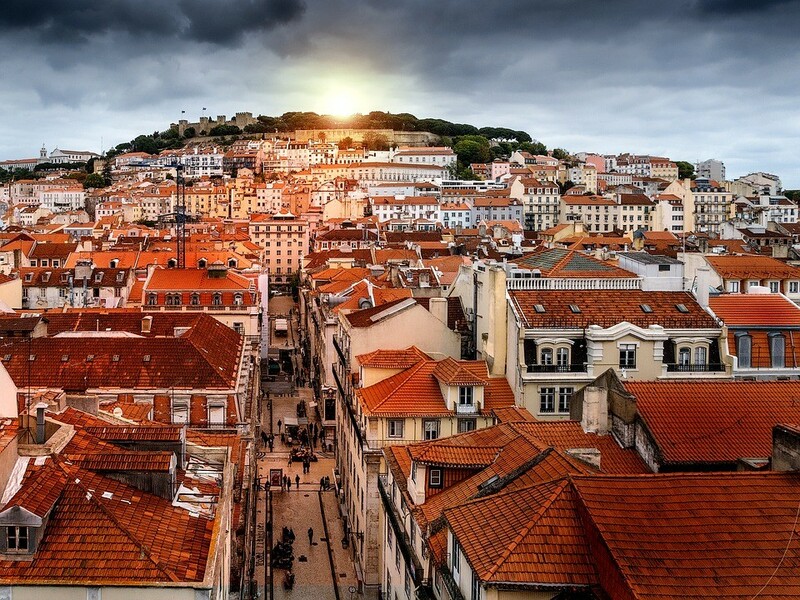 What is the student lifestyle in Lisbon? I don't know, I've lived in Lisbon for many years, but I didn't study there. But I have heard that Lisbon is currently and very popular destination for people from all over the world. I think that there is a lot of student life there. Renting a flat is expensive. The rooms normally cost between €250 and €350, although it does depend on the area. You can eat very well and for very cheap in a lot of the local restaurants. It's cheap to go out partying. Beer costs between €1 and €2, caipirinha (a very popular drink) costs between €3 and €4. There are a lot of places where you can go to hear live music where they don't even charge you to get in. There are a lot of cultural activities, concerts and more, which are put on for free by the city. So you don't have time to be bored... or rather you have to choose between the activities, because you can't do everything! Was it difficult to find accommodation in Lisbon? Do you have any advice? I don't know, I rented out a flat to some Erasmus students. I got a lot of calls from people interested in the flat actually. But I don't think that it's particularly difficult. There are lots of places on offer. What is the food like there? What are some of your favourite dishes? It's incredible. I love all of the grilled fish "peixe grelhado", grilled sardines, soups, bacalhão (there are a lot of different types). I especially like "o bacalhão com natas", it's made in the oven with bechamel sauce and potatoes. The desserts are also very good. You have to try the "pastel de nata", the best ones are in Belem. Where would you recommend to visit in Lisbon? I would recommend walking and going on walks through the streets and alleys. If you like flea markets, you can't miss out on the "feira de ladra" which is on Saturdays and Tuesdays. It has a great atmosphere and a very pleasant pavilion in the little park that has beautiful views over the flea market and of the river at the bottom. The numerous lookout points, Sao Pedro de Alcántara (it's very close to Bairro Alto), miradouro de Torel (it's not very well-known but it's pretty), miradouro de Graça, etc. There are lots of them! And to eat in Lisbon? What are some of your favourite places to go? It's easy to find good food in Lisbon. There are local restaurants, they aren't very luxurious, places in town where you can eat very well for very cheap. If you like African, Indian, Turkish, Chinese food etc. you can find a lot of different places around the Martim Moniz Square, Intendente and the Mouraria. These areas used to be more marginalised and dodgy, but now they're all fixed up and are getting very trendy. There are some very authentic places here. Where would you recommend for a night out in Lisbon? Well it depends on your tastes! Somewhere everyone likes is the Bairro Alto. It's super lively and it has bars with all different types of music. There are lots that put on live music. Brazilian music, for example, among others. Lisbon definitely doesn't lack partying. The evenings are also very lively. There are DJ sessions and concerts through the evening in pavilions on Avenida Liberdade, in Martim Moniz square and sometimes in parks and lookout points. On Sundays, from April to September, you can't miss out on the OutJazz festival. Do you have any advice for students coming to Lisbon in the future? Make the most of it and enjoy this marvellous city.